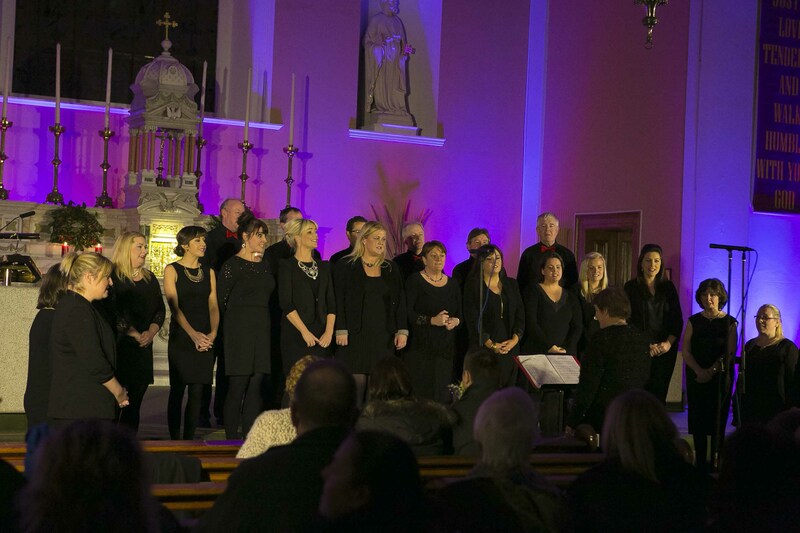 Following the success of ‘Wheels for Darragh’ last year, we are delighted to confirm our fourth annual ‘Carols by Candlelight’ will take place Thursday, December 10th at 8pm. 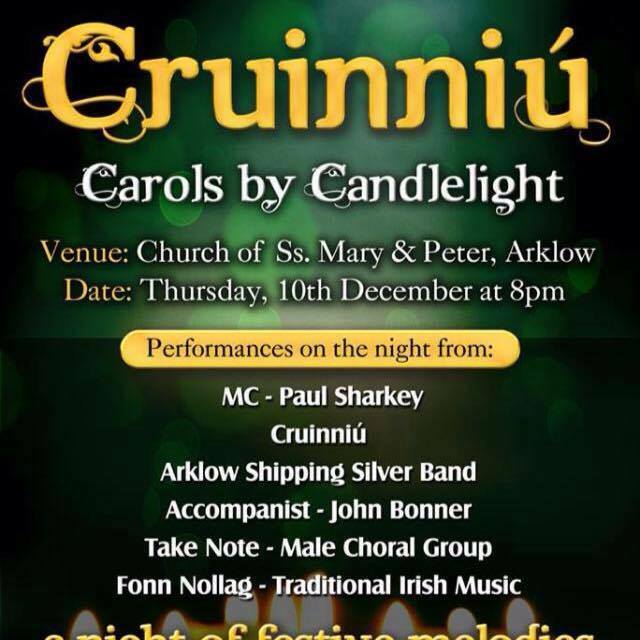 This year, we are raising funds to help combat the homelessness crisis in Arklow, with thanks to Arklow Community Action Resource Centre. All donations will be gratefully received and will straight go to the cause.